Bonnie oversees & manages our Birdseye, IN storage facility for Access Storage Now. With over 22 years of experience in customer service, Bonnie joined Access Storage Now in 2018 as the corporate customer service specialist. She volunteers in her community and church and enjoys spending time with her husband Brent and two children, Lexie and Colin. In her spare time, Bonnie likes to go boating, cruising the countryside in their ’57 Chevy & cheers on the Kentucky Wildcats during basketball season. Access Storage Now in Birdseye, IN has affordable storage options for a wide range of storage needs. Our nearby self storage facility is located on Poplar Street, near the heart of Birdseye. We’re proud to offer convenient storage access and value you won’t find anywhere else! Ready to reserve? Click “Rent Now” next to any unit size that fits your needs to get started. There’s no commitment needed and no credit card required. You can also give us a call at (812) 367-1701. Our experts are standing by, ready to help make your self storage experience a great one. Enjoy 24/7 storage unit access at our Birdseye storage facility! 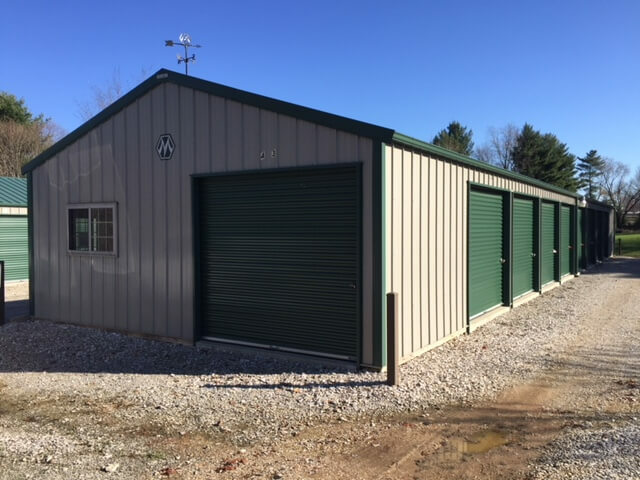 For more information about storage unit accessibility, please give us a call at (812) 367-1701 and we’ll help answer all your questions. Storage Now offers our customers the ability to pay their bills online. Set up an account using our online payment portal anytime. You can use your debit card or credit card to make payments on your schedule. Contact Access Storage – Birdseye, IN Today! Have questions about storage unit sizes, payment processing, or unit availability? Call our Birdseye office at (812) 367-1701. 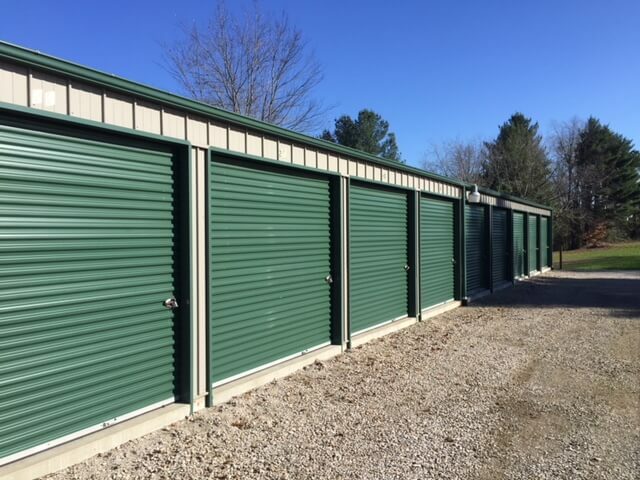 We can help you find the right storage unit option for you. Our professional staff can even guide you through the process of renting a unit and paying your bill. Popular tradition says the town was first known as Bird, after Rev. “Bird” Johnson, who was helping select a location for the first post office when he said “this spot suits Bird’s eye”. The Birdseye post office has been in operation since 1856. If you are coming from Schnellville, IN, first head South on S 800 E/Chesnut St. toward E Schnellville Rd. In 269 ft. turn left onto E Schnellville Rd, and then in 3.1 miles turn left onto IN-64 E. In 0.6 miles turn left onto Poplar St. arrive at Access Storage Now (5 Poplar St. Birdseye, IN 47513). If you are coming from near Uniontown, IN, first head south on County Rd. S Indian Lake toward IN-62 E for 46 ft. Turn right at the 1st cross street onto IN-62 W for 2.1 miles then turn right onto IN-145 N. In 7.4 mile turn left onto IN-64 W and in 0.2 mile turn right onto Poplar St. In 66 ft. arrive at Access Storage Now (5 Poplar St. Birdseye, IN 47513). If you are coming from near English, IN, first head west on 5th St. toward Court Ave. for 1.2 miles then turn left onto IN-37 S/IN-64 W. Continue straight to stay on IN-37 S/IN-64 W and in 6.3 miles Turn right onto IN-64 W. In 1.1 mile Turn left onto IN-145 S/IN-64 W and in 4.5 mile Turn right onto Poplar St. In 66 ft. arrive at Access Storage Now (5 Poplar St. Birdseye, IN 47513). If you are coming from near Huntingburg, IN, first head east on E 6th St toward N Jackson St. for 0.2 miles. Continue straight onto IN-64 E/E 6th St. then in 14.7 miles Turn left onto Poplar St. In 66 ft. miles arrive at Access Storage Now (5 Poplar St. Birdseye, IN 47513). Are you looking to get rid of some unneeded items? Check out one of these donation centers near Birdseye, IN. Are you considering moving to or from Birdseye, IN? Check out these real estate agencies to get help finding your dream home! If you’re looking to start a home renovation project, visit these hardware stores near Birdeseye, IN for any needed supplies! If you’ve recently moved near Birdseye, IN with school aged children, consider sending them to Southeast Dubois County School District.